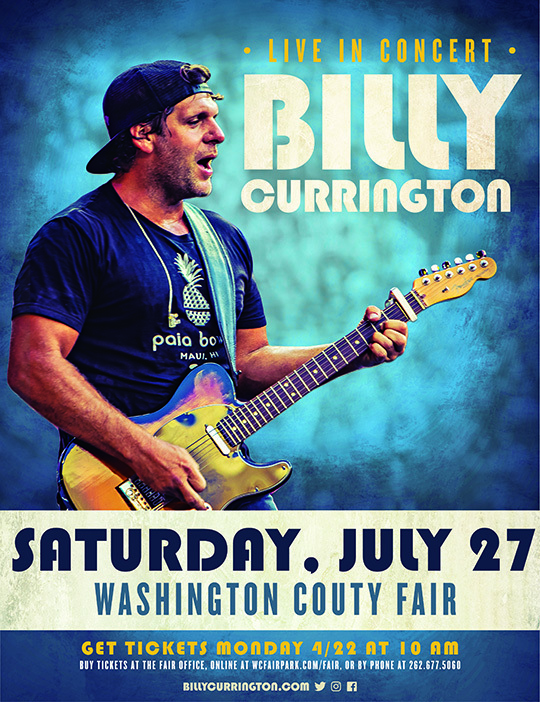 Saturday July 27th at the Washington County Fair will feature BILLY CURRINGTON - Special Guest NORA COLLINS. General admission lawn seating is included in Fair admission the day of the event. Fair admission on Saturday is $10 for anyone 13 and older. Fair admission tickets are on sale now at a discounted rate of $7 until 7/12/19. Washington County Fair and MIDWESTIX are the only official, authorized sellers of any and all concert tickets for the entertainment at the Washington County Fair, July 23-28, 2019. If you purchase a ticket from a ticket broker or any third party, Washington County Fair makes no guarantees that the ticket is valid and reserves the right to confiscate the ticket and deny admission to the event. 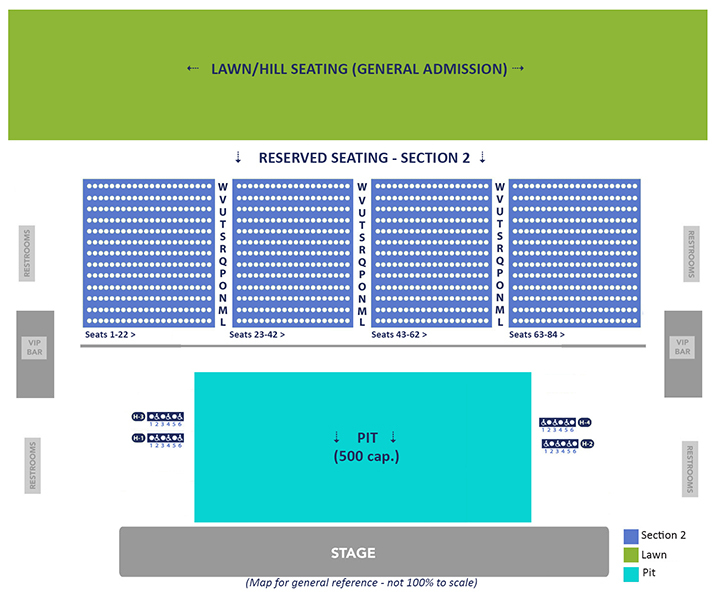 It is the policy of Washington County Fair that ticket re-sale is prohibited. We do not grant any refunds or exchanges on concert ticket purchases. In the event of a concert cancellation, we will offer a full refund. General admission Fair passes are non-refundable regardless of circumstances.